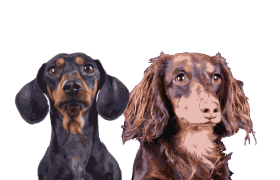 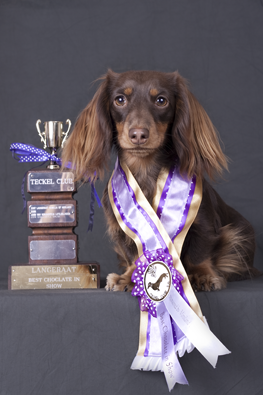 The South African Dachshund Club is offering you the opportunity to showcase your Champions on their web site. 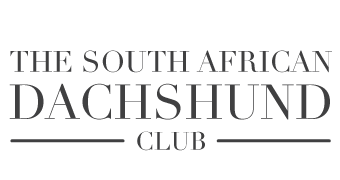 The cost is R50 per Champion to be listed as long as you want. 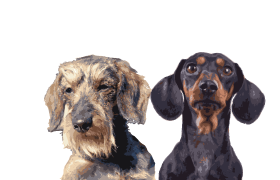 The idea behind this is to document these dogs for future generations to consult and view as well as showcasing your dogs worldwide.